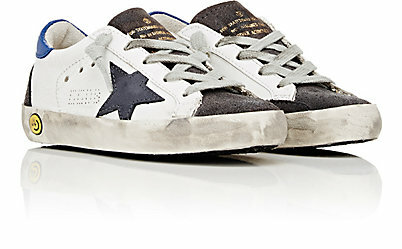 Golden Goose, a deluxe fashion brand, has stepped up (ha, ha) their shoe game, too, producing distressed sneakers for a particularly hefty price: $600. 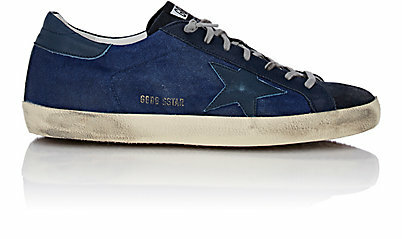 Golden Goose creators Francesca Rinaldo and Alessandro Gallo combine artisan craftsmanship, retro silhouettes and signature distressing techniques to create effortlessly cool sneakers and boots for men and women that are perpetual favorites of the fashion crowd. Who knew it could cost around $600 to look “effortlessly” cool? Last time we checked, it took a fair amount of effort to reel in a cool $600 paycheck. But, we digress. Slightly cheaper, but still blowing our minds with that price. 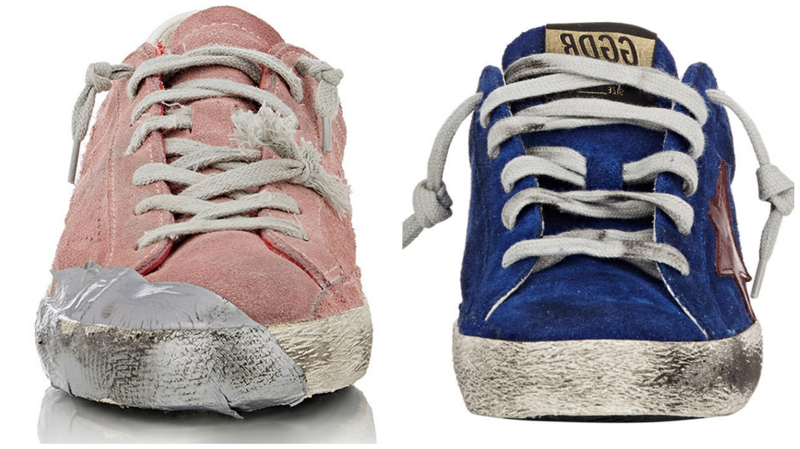 So, it’s safe to say that distressed sneaks are in. However, you may want to forego spending hundreds of dollars and instead wear your pair of less-expensive shoes on a hike to give them that “distressed” treatment.